Two CCE graduate students in transportation engineering have been named to standing committees of the Transportation Research Board (TRB). 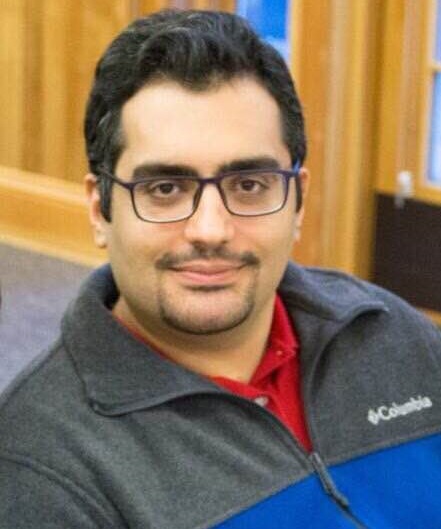 Ph.D. student Masoud Ghodrat Abadi is a member of the Committee on Education and Training and M.S. 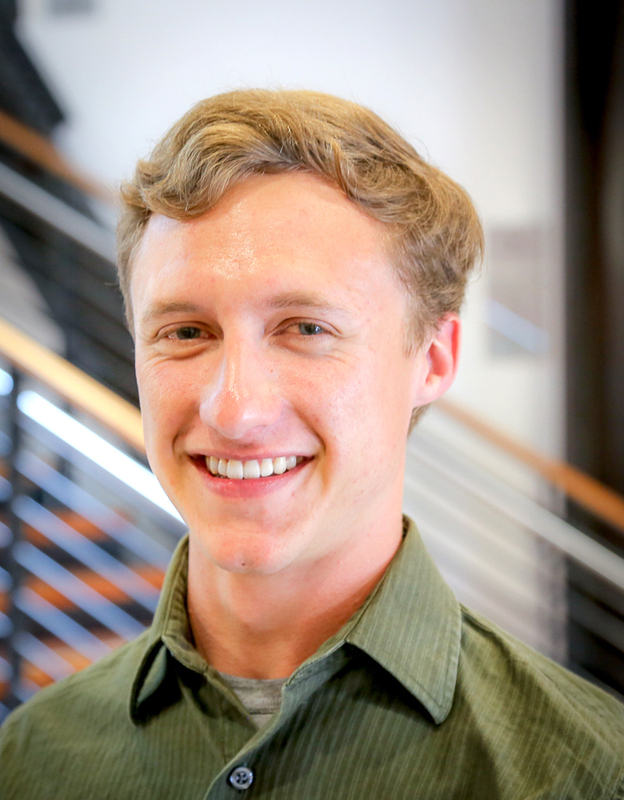 student Zach Barlow is a member of the Committee on Transportation History. The mission of the TRB is to promote innovation and progress in transportation through research. Standing committees identify research needs and priorities, review papers, encourage the incorporation of research findings into practice, and develop special programs such as conferences and workshops. The Committee on Transportation History promotes the importance of preserving important historical archives among transportation professionals. It also serves as a forum for historians, curators, and governmental archivists to exchange information and advance the preservation of transportation history. The Committee on Education and Training works to improve communications among the academic community, the private and public sectors, and governmental agencies and works to develop improved educational offerings at all academic levels. Abadi and Barlow are advised by Hurwitz and are part of the Hurwitz Research Group in the School of Civil and Construction Engineering. Posted in Graduate Studies, Transportation.